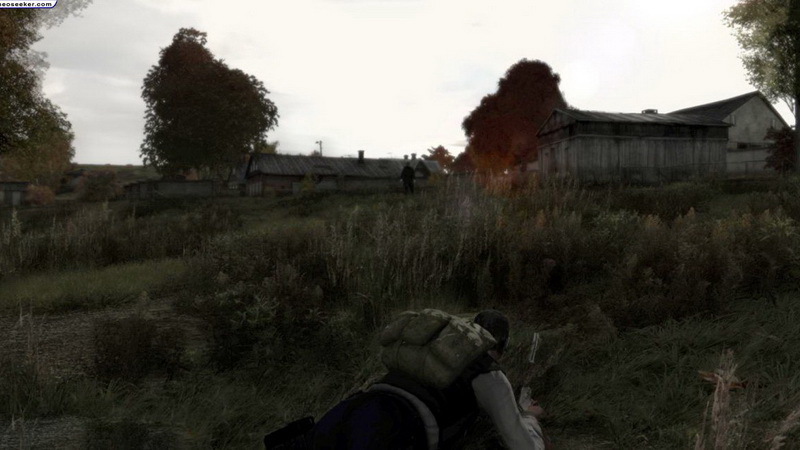 DayZ – The ultimate survival-horror experience? 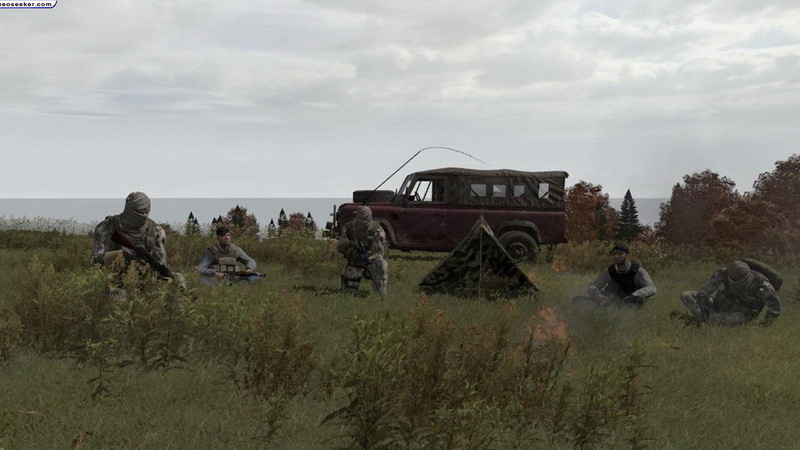 DayZ is a mod for 2009 PC game ARMA II and its 2010 expansion pack, ARMA 2: Operation Arrowhead. 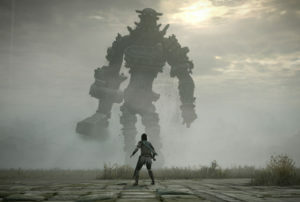 It is a multiplayer open world survival horror that is being hailed as one of the best things ever. 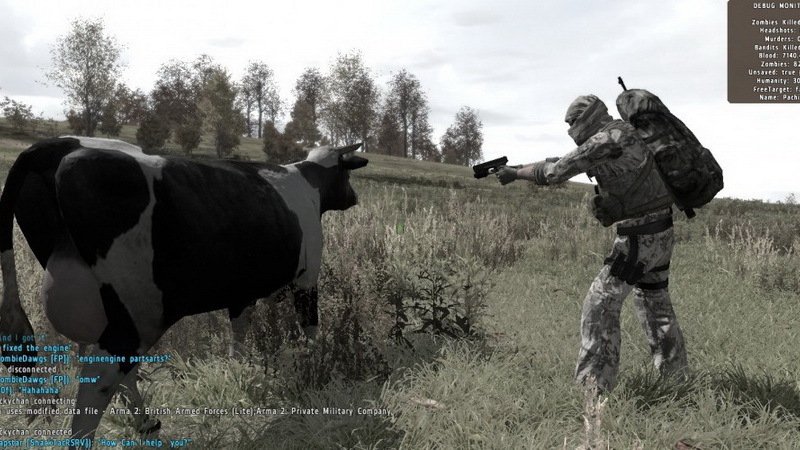 It also sparked renewed interest in the core game, ARMA II, which recently shifted another 300,000 units in the two months following the launch of Day Z. 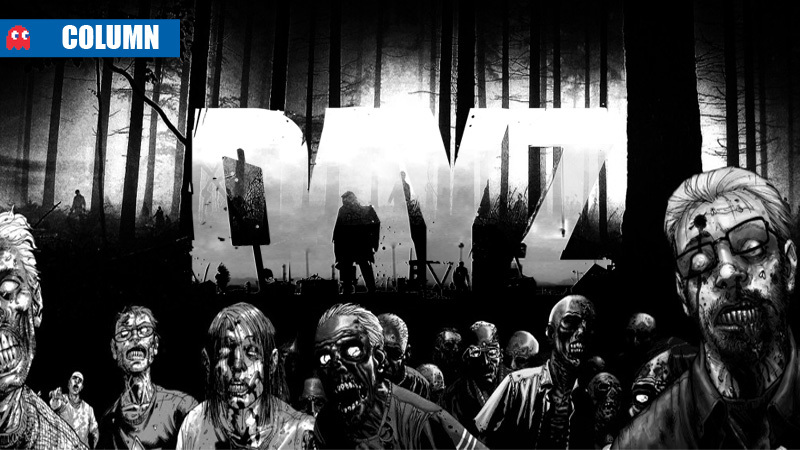 A friend of mine who happens to be an avid zombie apocalypse fan asked me what are the biggest differences between DayZ, and Left 4 Dead 2. Well, there are dozens, but the most fundamental one is that Left 4 Dead 2 is about killing zombies, and DayZ is about not getting killed by zombies. Having spent a relatively short time playing it, I would say it’s the only true survival-horror game I’ve ever played – and it’s glorious. 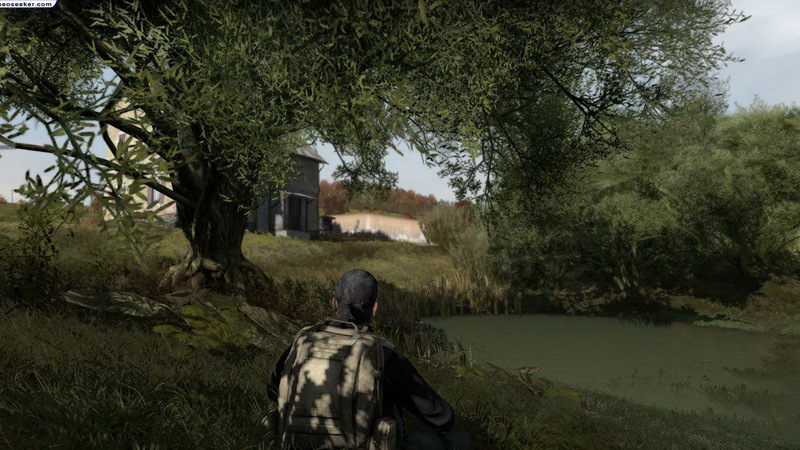 Firstly, before diving in, I was pleasantly surprised to learn via various SA forums that there is an established and extremely knowledgeable local player base for the modification .There is a thriving discussion thread on the MyGaming forum too – DayZ Discussion Thread. 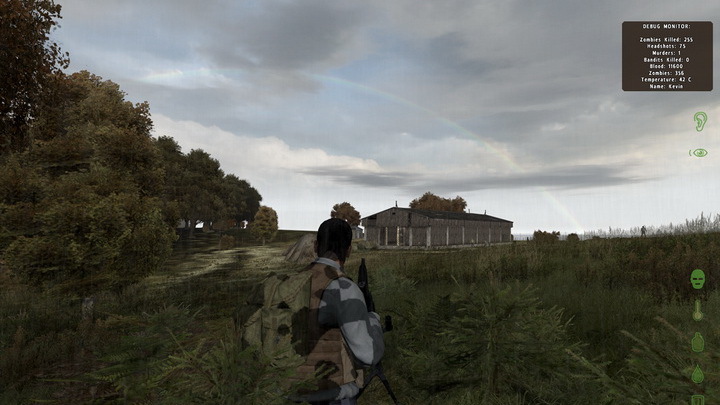 This article is designed as a brief introduction to the DayZ experience, and simply relays my early impressions and initial hands-on experience with the mod. 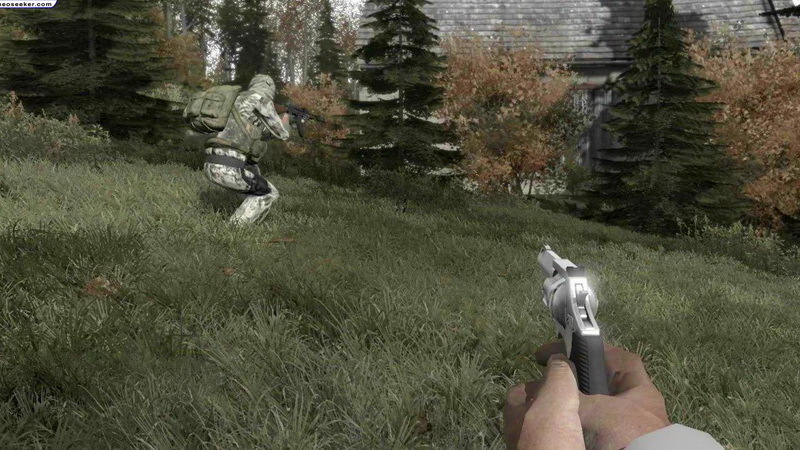 The first, and easily most painful challenge I faced with DayZ was getting it working. Popular online opinion recommends using the Six Launcher to get the mod installed and working. In my experience, the Six Launcher is a hideously buggy piece of software that I ended up abandoning altogether. 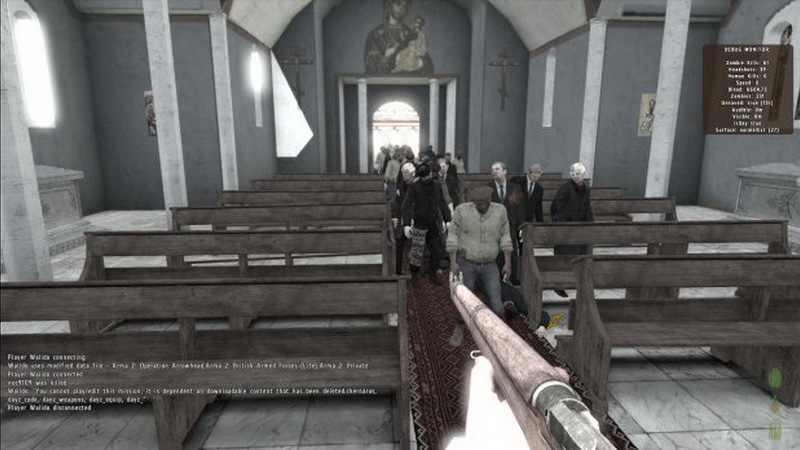 In fact, I probably would have given up on DayZ completely were it not for local community legend Maplassie, who via Gtalk helped me eventually get the game up and running. 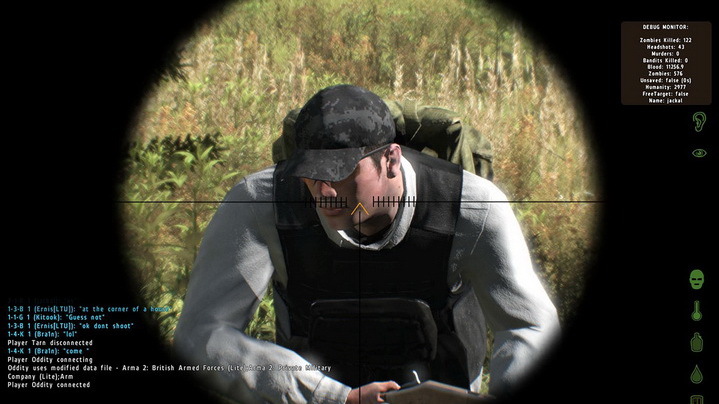 FYI: I found The DayZ Commander far more helpful and stable. 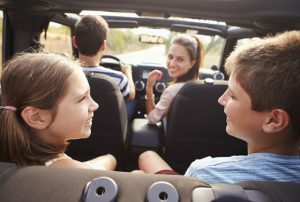 The primary point of the game early on is to A) survive and B) explore. Let the experience unfold dynamically around you. Check out buildings – if you can look inside the windows, you can go inside. If not, then it’s not a house you can enter. 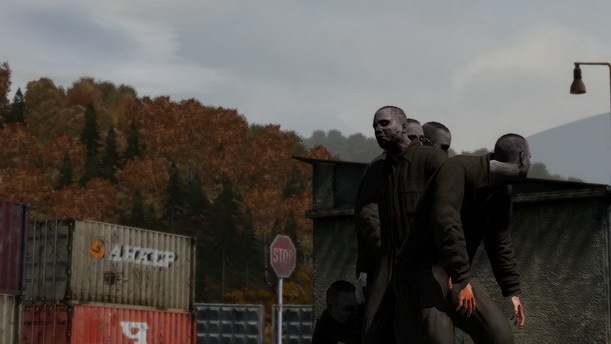 If a zombie spots you, run. You’ll eventually lose them (maybe). Do you think they are friendly? 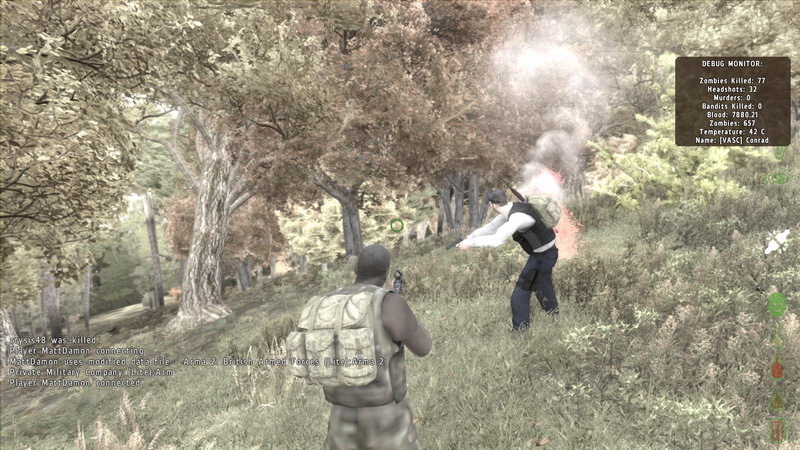 With those pointers in mind, I ventured into the DayZ-zone. You start out on a beach with nothing. The atmosphere is palpable, and the eerie silence is offset perfectly by the game’s “cloudy-day” colour palette and subtle, minor-key soundtrack. Taking Maplassie’s words of wisdom into account, I looked around and spotted a house on the top of a small hill about 500 metres away. I carefully surveyed the area, before breaking into a full sprint along the shoreline towards the building. As I got closer, I slowed down before eventually stopping to do more reconnaissance. At this point, my heart was already beating, and my eyes were glued firmly to the screen. 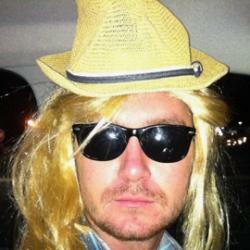 It was the fact that nothing had happened yet that had me on edge. Keeping in mind the indicator that tells you how much noise you’re making, I crept slowly up the hill towards the building, before eventually making it to its ocean facing wall. 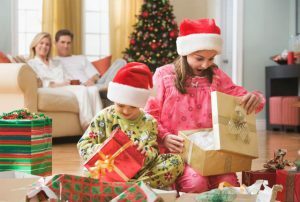 Crouched, I followed the wall until I came across a window, which I was able to look through – bingo. I kept moving until I came to a door, and carefully proceeded into the building. After rummaging around for a few minutes and not finding anything, I dejectedly headed towards the door. Seconds after opening it and proceeding back out into the bleak open-world, I was frozen still by a monstrous gurgling sound. This was made worse by the fact that I could not see where it was coming from. It was obviously a zombie, and I had yet to encounter one, which made the tension almost unbearable. I crept along the wall, slowly leaning around a corner. Nothing. I took the corner and continued to creep forward, the intermittent sounds of the undead creature breaking the silence, although I still didn’t know exactly where it was coming from. Peering down the side of the hill to my right, I felt an instinctual desire to bolt. Frozen by fear, I stood for a few seconds, before gathering myself and remembering that it was just a game. In the interests of experimentation, I broke into a full sprint into a clearing. After a few seconds of running, I turned back to see the previously hidden zombie ambling across the horizon of the hill silhouetted by the now setting sun. 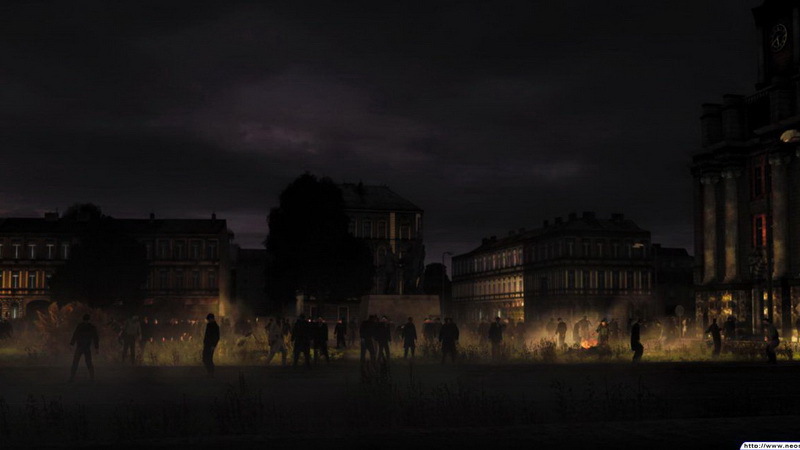 Speaking of the setting sun – it was getting dark, and I had heard that when it gets dark in DayZ, it gets proper dark. Without any better ideas, I decided to head inland towards a wooded area. 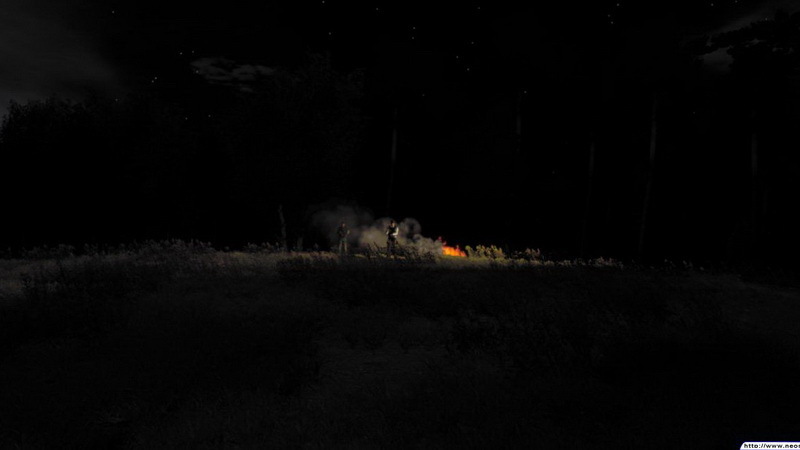 I figured I would be better off hiding out in the forest for the night than running around like a headless chicken. Yea… Reading that now, I’m also not sure what I was thinking. As I made to the woods pretty much every light source dried up and I was left trying to navigate my way through varying shades of black and really dark gray pixels. At this point I felt content to call it a night. The sun will rise tomorrow, and hopefully I’ll find some loot. And if I don’t, that’s also cool, because I have some friends on the same server that are just about finished repairing a helicopter they found, so things should get really interesting, really quickly. 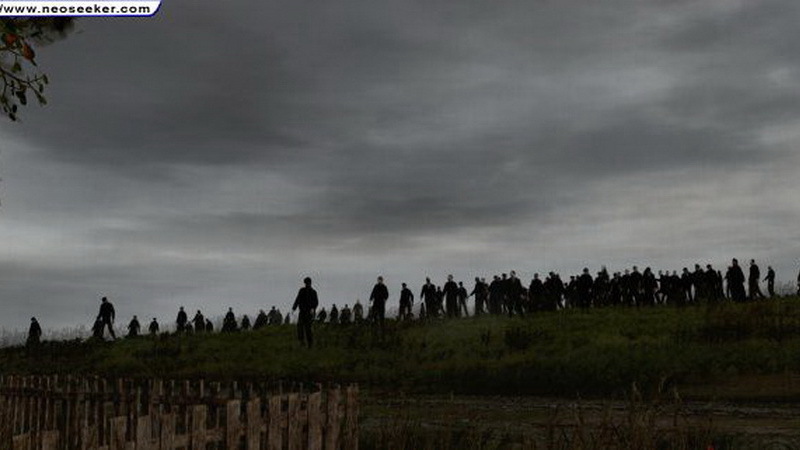 If you enjoyed my first DayZ diary, and would like to read more in the next few weeks, let us know it the comments!